This commercial dance class brings the hottest pop moves straight to the studio. Suitable for all abilities. 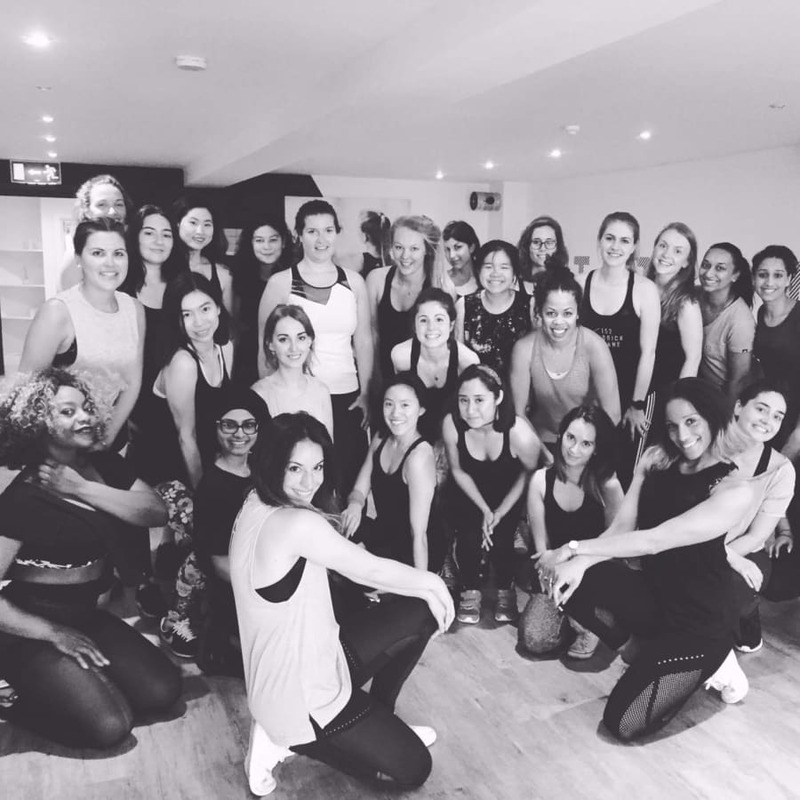 Seen on Screen have pioneered a national fitness trend, teaching thousands of women to dance like their favourite pop icons in an inclusive, empowering setting. Classes are taught by professional instructors who regularly dance with the biggest stars in the industry, brining their talent back to the studio to help students emanate their idols. This commercial class, suitable for all abilities, takes the hottest moves from the world of pop and brings them straight to the SOS studio. 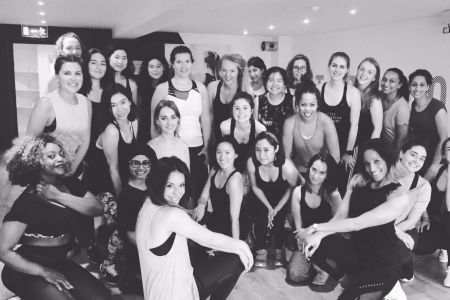 Taught by professional dancers to the stars and super friendly SOS instructors, this feel-good, empowering Commercial classes will get you fit while dancing out any stresses from the week. Don't miss it! Seen on Screen classes are taught in a friendly, inclusive and empowering environment. You'll leave feeling fit, confident and ready to take on the world! Their professional instructors regularly dance with the biggest stars in the industry, and bring their talent back to the studio to help students learn the music video moves of their idols. More importantly, they’re adept at breaking dance moves down and lifting students up, so they leave feeling confident, inspired and ready to take on the world. Seen On Screen also provides a range of corporate services, bespoke workshops and consultancy. 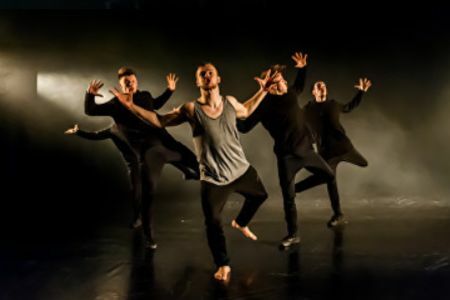 Their professional dancers have brought immersive performances to high street brands and world-renowned festivals, and staged mass dance classes at iconic venues such as the Birmingham NEC and Wembley Arena. 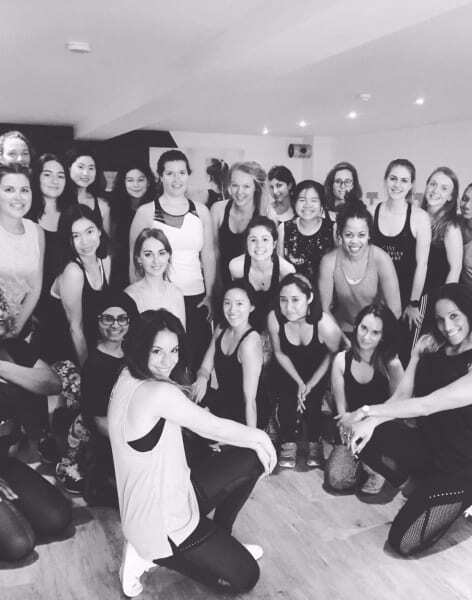 From brand partnerships and product launches, to team building, employee rewards and beyond, their acclaimed dance classes could be the transformation your business needs.